Disney has filed patents for three new drones. So who knows, future visitors to Walt Disney World may come for the rides but stay for the drone show. See ya later, Mickey Mouse balloons. Move over, Cinderella. Step aside, animatronic robots at Epcot Center. 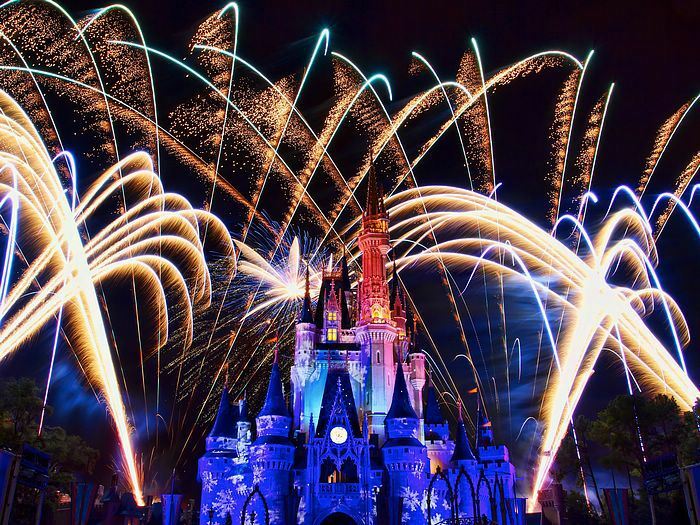 Disney has filed patents for three types of drones to fill the air their amusement parks. No longer will the cookie-cutter families spending their vacations at Disney World be the only drones in the park. I guess Disney will not be outdone by likes of Amazon and their drones. This is some pretty promising stuff. One of the patents calls for drones to replace the typical balloon and blimp characters in Disney’s parades. I’d assume this would make the characters more detailed, and give them a larger range of motion. Don’t even try to tell me you don’t want to see a massive drone-operated Mickey Mouse floating down the street. We all want to see that. The other patents regard flying visual displays. One sounds pretty simple, as it calls for drones to hold up a film screen. Even the mental image of a giant film screen hanging in mid-air is impressive, but the other patent is the really crazy one. This one is for an “aerial display system with floating pixels” that could turn the very sky itself into a ‘screen.’ I’m very intrigued to see this technology put to use. The fireworks, balloons and larger than life characters on land aren’t enough? They are more then enough for me. I’m certainly not going to wait in line to board a ride AND have ‘flixels’ flying above my head. I don’t even go to a butterfly museum (without a hat). I’m just waiting for the day when all this technology related “innovations” starts to take over the world a la “The Matrix”. Eventually we are going to push things to far and then we won’t be able to go back. Some things just aren’t natural. And no, I’m not trying to be paranoid. Thanks Howard Davidson Arlington Massachusetts.